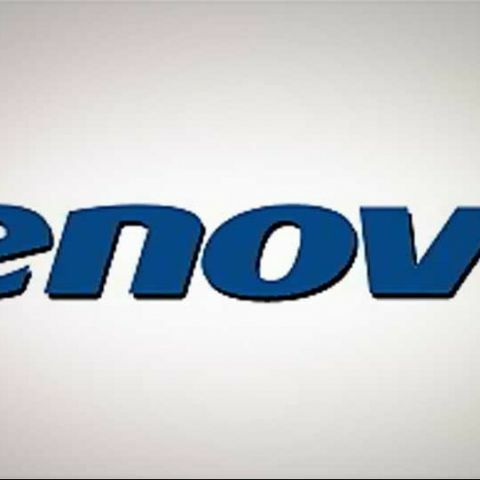 Lenovo recently announced that it would soon come up with a tablet called Ideapad P1 in India. The Ideapad has already won many accolades in the US and the company aims to repeat the success story in India as well. It's notable that the Ideapad refers to a range of tablets not a single tablet. It is inclusive of a number of tablets such as the 10-inch Ideapad K1 and 7 inch Ideapad A1-07. Some images of the A1-07 have already hit the Internet, thanks to Blurrycam. 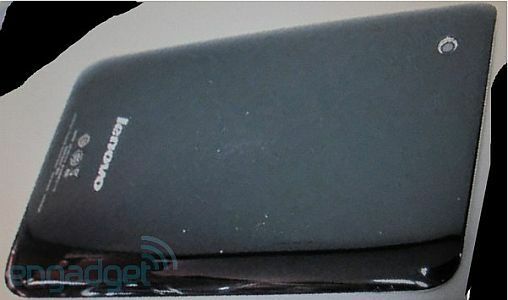 The seven inch Lenovo tablet apparently looks different from its sibling the K1. The tablet comes with a 7-inch capacitive touchscreen along with three physical buttons. The tablet is likely to support a 1024 x 600 pixel resolution and will have a capable TI OMAP3621 processor. In addition, it supports GPS and 3G. Lenovo will offer a standard MicroSD card slot and sport a 3700 mAh battery. The notable feature of the A1-07 is that it runs on standard Android OS. 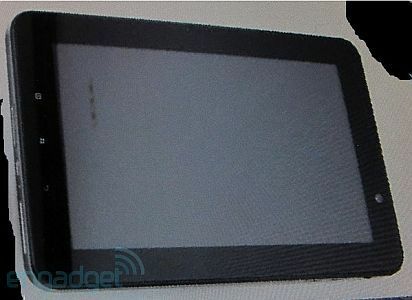 The seven inch Lenovo tablet is likely to be a low-cost device.